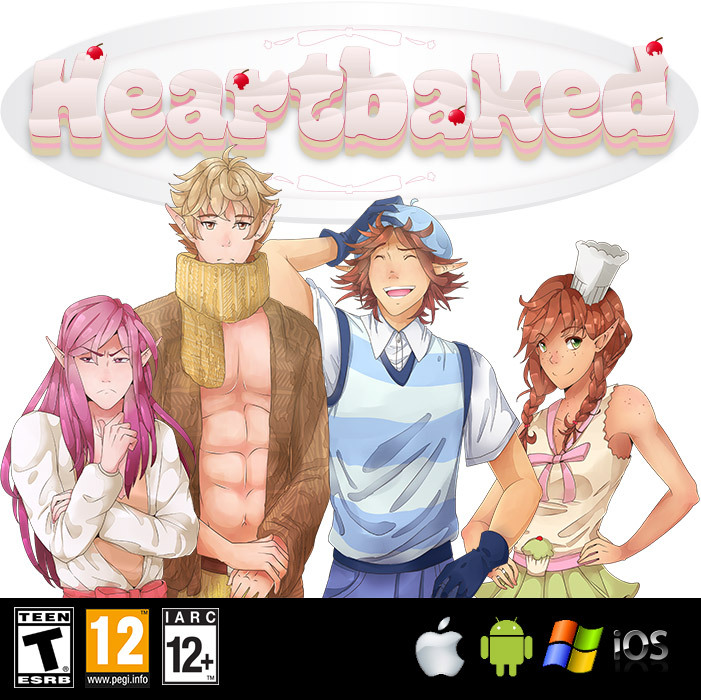 HeartBaked is an Otome Visual Novel. 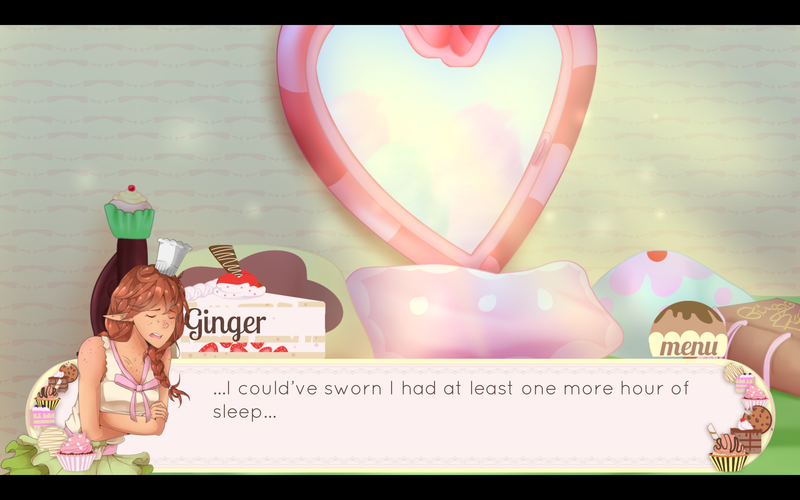 The story is about a village of elves whose economy runs on pastries. 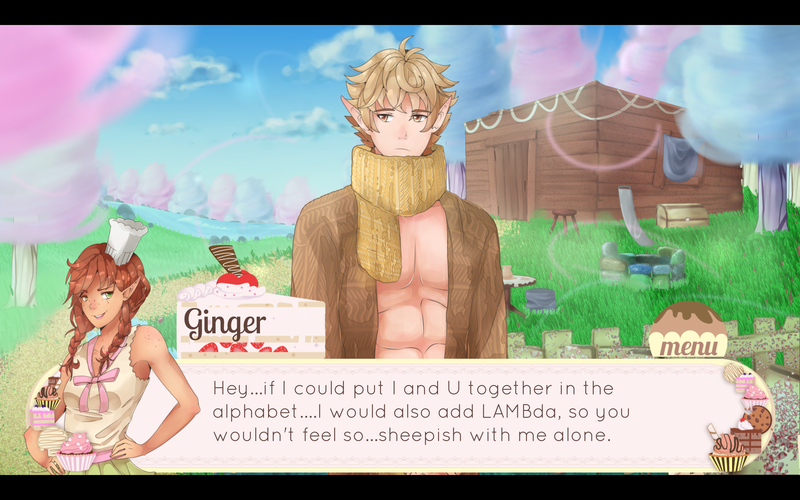 The protagonist tries to find true love while choosing one of 3 guys to romance. It was a collaborative project between Gourmet Visual, Repulse and Mandy Kowara. Repulse’s role in the project was programming, and cross platform building for Mobile. 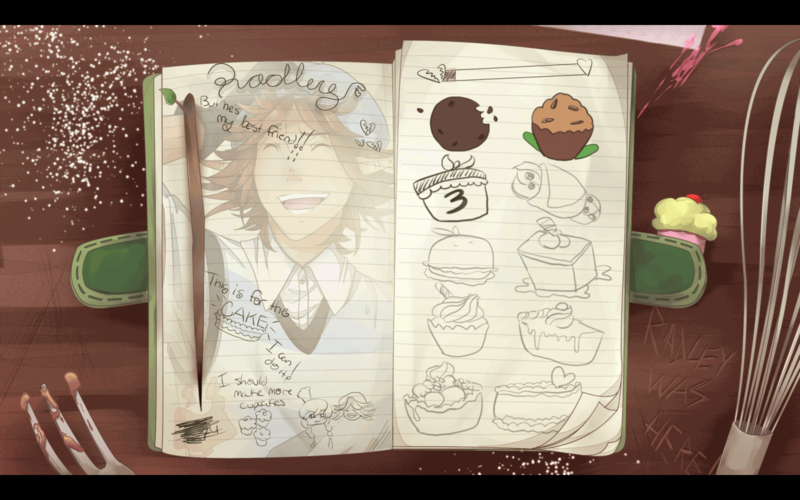 Gourmet Visual did the art and story, and Mandy Kowara did the music composition.